Looking for a dress shoe that’s flexible, comfortable and good looking? Fifth Ave is where you’ll find them. 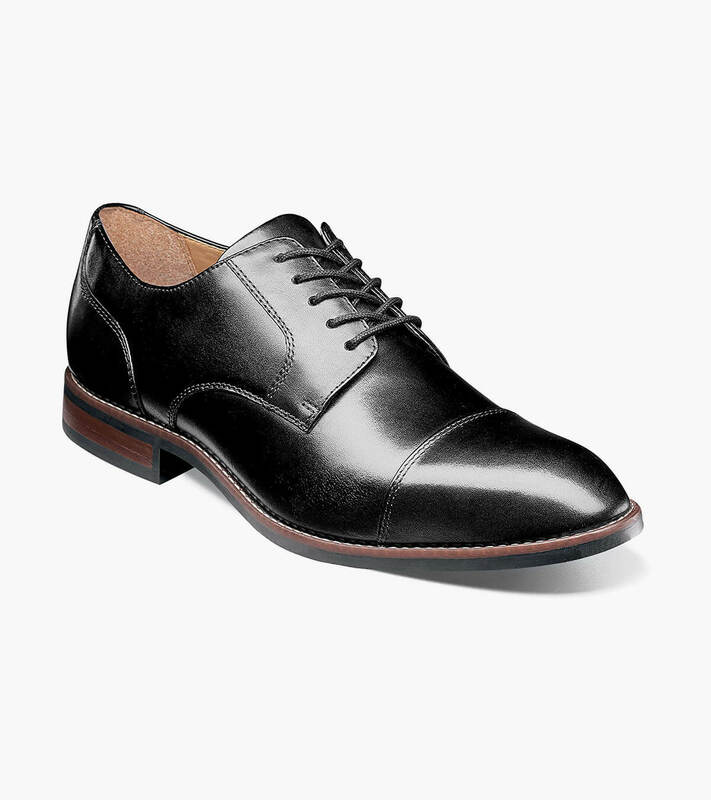 Featuring a richly hand burnished upper, dress flex sole and a molded Memory Foam footbed with a Softgel heel pod, the Nunn Bush Fifth Ave Flex Cap Toe Oxford has a modern profile that makes it both sophisticated and fashion-forward.